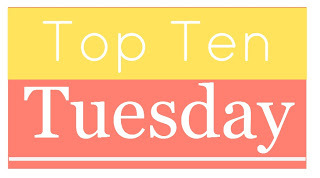 If it wasn't one o'clock in the morning, I'd tell you why all of these books made me cry, but instead I'm resorting to a list (or pictures, really). 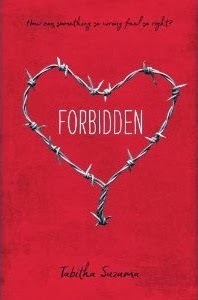 I know that there are many more books out there that made me cry - like I said, I cry easily!! While you're here, make sure you check out my HUGE Blogoversary Giveaway!! I'm giving away TONS of books and you don't want to miss it!! 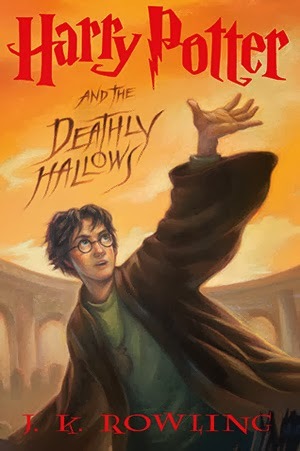 Harry Potter and The Deathly Hallows made me cry too! So much death :( Have yet to read The Fault in Our Stars but I shall have tissues ready for when I do! 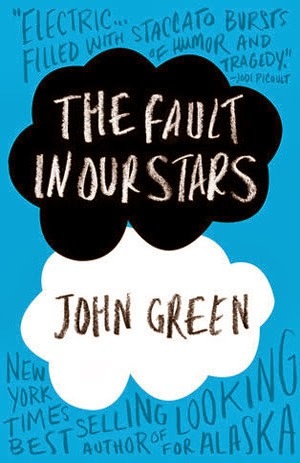 Oh yes, TFIOS is on so many of these lists - sure to make you cry! I've seen so many people with 'The Fault in Our Stars' on their lists, I feel like I'm missing out on a good cry, haha! What's 'Just Ella' about? The cover immediately caught my attention, curious to find out more about it! 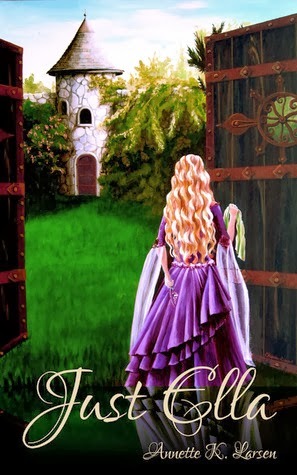 Just Ella is an awesome fairy tale romance - you can find my review of it HERE. 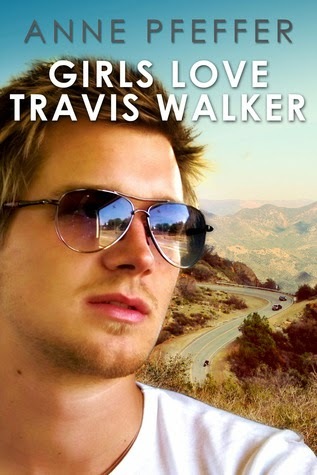 You can also enter for a chance to win it on my blogoversary giveaway HERE! 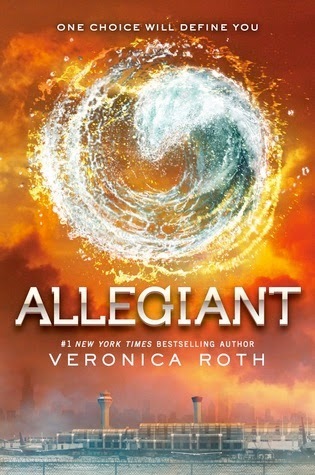 Just Ella and Allegiant- I really need to read them. They made to so many entries. Soon, very soon. Make sure you go over to my blogoversary giveaway for a chance to win Just Ella!! 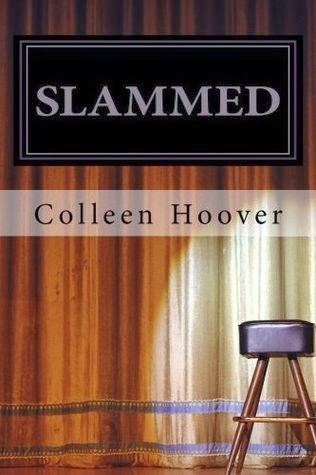 Yes, you should definitely read Slammed - one of my favorite reads this year! Lots of sad ones that have thus far eluded me...how can that be?! Congrats on your big one year anniversary! So many books so little time - it's impossible to read them all! Yes, as I've been reading through people's lists, I keep thinking, "Oh, yeah - I cried at that one too!" The list could probably go on and on! I don't cry very easily, but Mockinjay, Harry Potter and the Deathly Hollows and The fault in our stars definitely made me shed some tears. I haven't read any of the others yet, but most of them are om my TBR list. 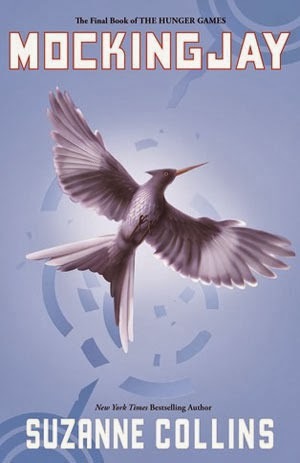 Mockingjay! I hadn't even thought of that one, but it was cruel. Great list! I have plans to read The Darkest Minds soon. I've heard it's really good but I hadn't heard that it's sad. Well now I'm prepared! TFIOS made my list too. And Slammed, oh it was so good. Excellent list! 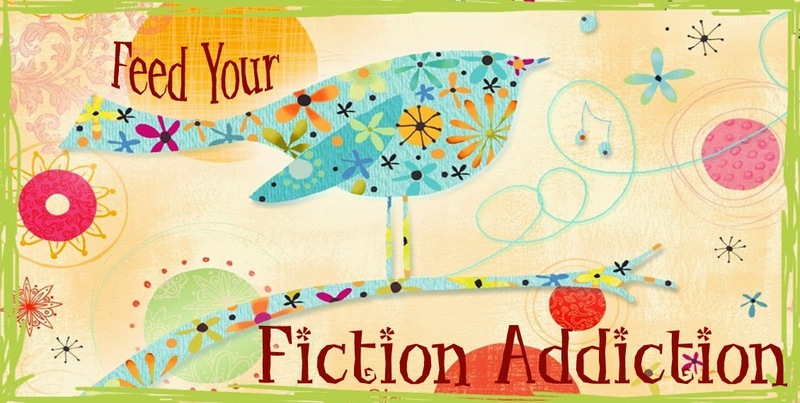 Lots of cry-worthy books out there! Thanks for visiting my short list. I am so much the opposite of you - its pretty hard for a book to make me cry. Congrats on the blogoversary! Mine is just over a month old now. Yes to Harry Potter. It's one my choices too, and I almost never cry while reading. But HP is an obvious choice, right? I'm sure pretty much everyone who has read the series cried while reading! 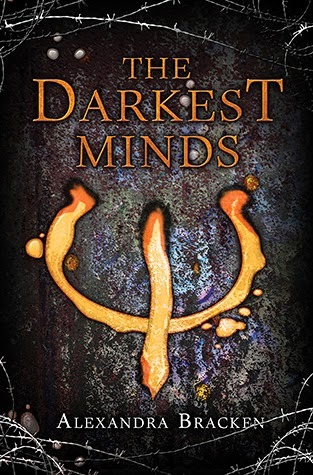 I want to read The Darkest Minds and I'm really curious now, because you cried while reading it! Makes me want to know why haha. Nice list. I still have to read Darkest Minds and Allegiant, but I honestly want to put them off for a while now that I know they're making everybody cry. That's funny because I'm the opposite - I see a book that's making everyone cry and I think, "Oh, I need to read that!" I just read Slammed and I was close to crying! And of course HP and Mockingjay - lots of crying there!